It features a deep cavity back and an oversized head for MAXIMUM FORGIVENESS!! 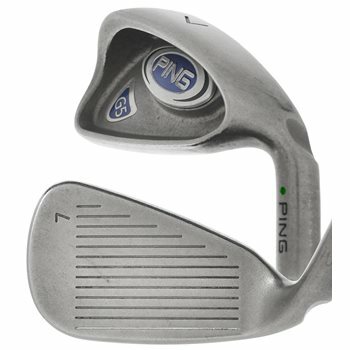 This club is perfect for the player who either struggles with their fairway metals, or just loves to hit long irons! !